There's still work to do for McLaren in its personnel restructure of its Formula 1 team, says Zak Brown. McLaren Racing CEO Zak Brown says the team is "not done" completing the restructuring of its Formula 1 team, but feels "things are starting to shape up" ahead of a couple of key arrivals. McLaren announced back in July it had restructured the senior management of its Formula 1 team, with racing director Eric Boullier resigning from the team and former advisor Gil de Ferran taking up an enhanced role as sporting director. 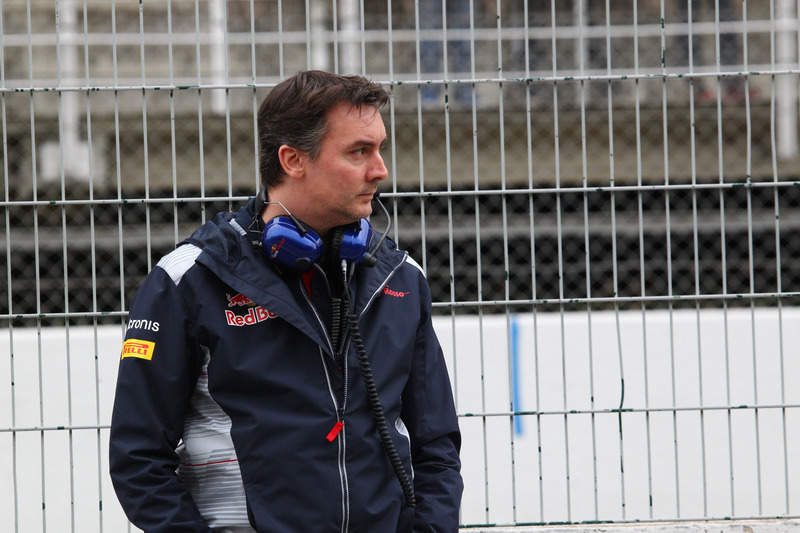 Former Toro Rosso technical director James Key is poised to join the team at some point in 2019, while Crash.net reported last month that former Porsche LMP1 chief Andreas Seidl is also set to take up a senior role at McLaren. Asked by Crash.net about McLaren's ongoing personnel changes and restructuring, Brown said that while the team was nearing completion with its overhaul, there were still some more moves due. "Like a Formula 1 car, you are constantly developing your organisation and you can never sit still," Brown said. "I think since we started making changes in the middle of last year, we have made a lot of changes and we want to make sure those people and processes settle in. It is an ongoing process. We advertised and hired quite a few people. "We are not done – I’m not sure that you are ever done – but I would say things are starting to shape up and take a form that I am happy with for how we should go racing in the future." While McLaren announced at the end of July that Key would be taking up the position of technical director, Toro Rosso responded by stressing the Briton still had a valid, ongoing contract with the team. McLaren opted against paying a release fee to Toro Rosso due to the high sum involved, but Brown confirmed he expects Key to arrive in time next year to impact the 2020 F1 car coming out of Woking. "We are in active discussions and I would characterise those discussions towards the end of coming to a positive conclusion for all parties," Brown said. "I anticipate, as I’ve said before, [he will join] in sufficient time next year to help influence the progress of next year’s car and ultimately the development of 2020. "I will share that news as soon as we have news, but I would anticipate being able to share something early in the new year."